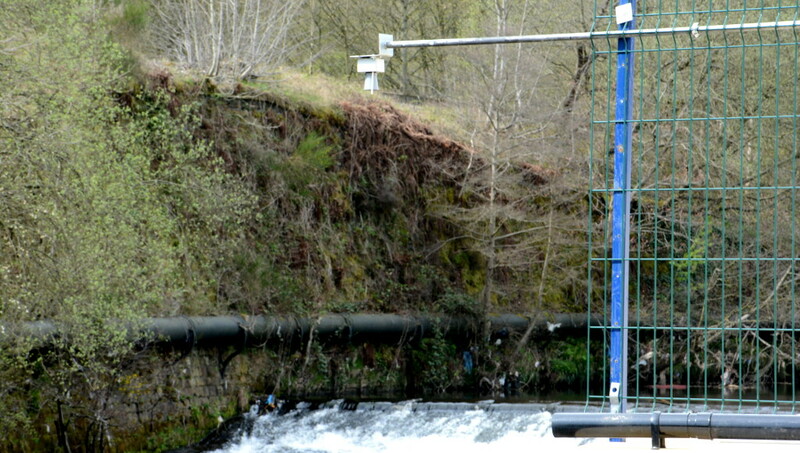 A Flood Network sensor installed above the River Calder at Luddendenfoot. Things Calderdale is a hub for Internet of Things (IoT) and Low Power Wide Area Networks (LPWAN) activities in the metropolitan borough of Calderdale. This page was last modified on 8 November 2017, at 09:26.